The 19th annual Arlington Animal Welfare League Walk for the Animals is this Saturday, May 10, at Bluemont Park in Arlington. The walk is a celebration of the human-animal bond to raise awareness and funds for the hundreds of animals and community programs at the Animal Welfare League of Arlington. 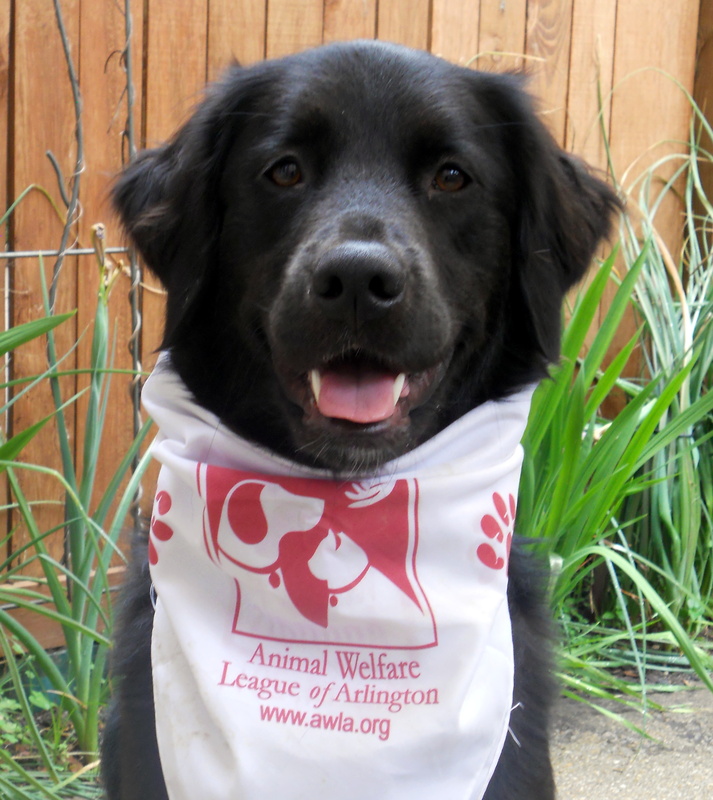 It is AWLA’s largest fundraiser and Arlington’s largest pet-centered event. Register online before Friday, May 7 for $30, onsite registration is $40. You can also form “packs” and raise even more money! The goal is $120,000 for this year’s walk. The walk starts at 10:30 am. Bluemont Park is at 329 N. Manchester Street, Arlington, VA 22203.